As a native of Detroit, Barbara Madgy Cohn has a passion for art, Detroit, and libraries. She has worked as a registered nurse, has a B.A. in art history, and has been a docent at the Detroit Institute of Arts since 2008. She created the "Discover the Wonders of the Detroit Public Library: An Art and Architectural Tour" and continues to serve as the director of the tour program. Patrice Rafail Merritt has served as a professional librarian and library fundraiser for over thirty-five years. During her tenure as executive director of the Detroit Public Library Friends Foundation, she supported and implemented the tour program and continues to serve as a docent for library tours. The deliberate and considered choice of building and sustaining a library system is the first order of creating a caring and knowledgeable community. 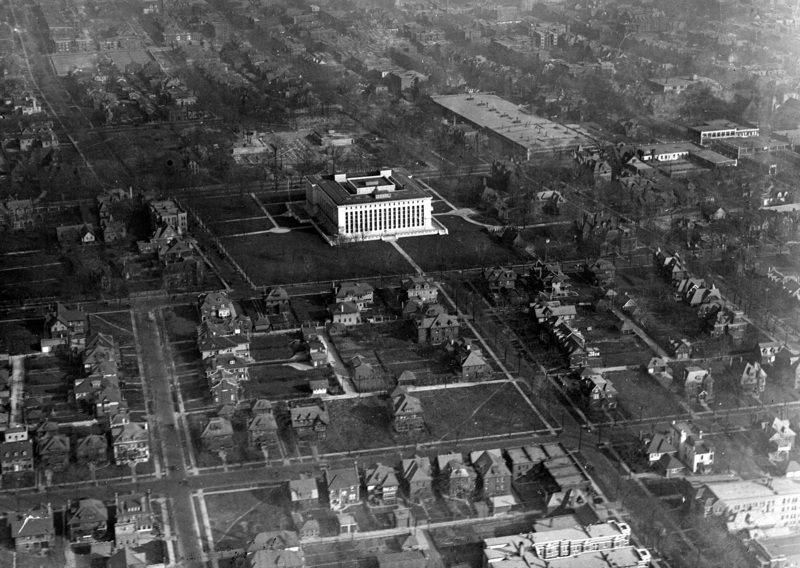 From its inception, the Detroit Public Library has been a sustaining force in the city. Its success is an important measure of a civil society. 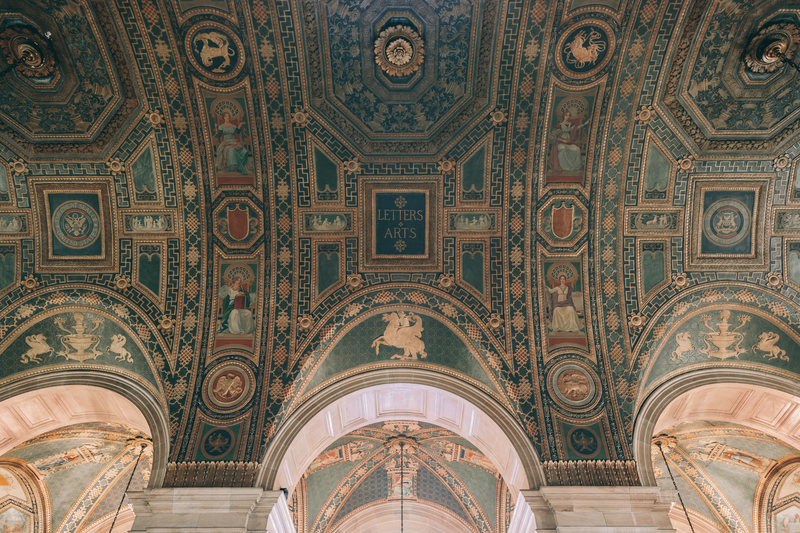 This important chronicle of the art and architecture of one of our city’s most treasured spaces will inspire not only a visit to the Detroit Public Library but also a new appreciation for Detroit’s place in America’s cultural history. 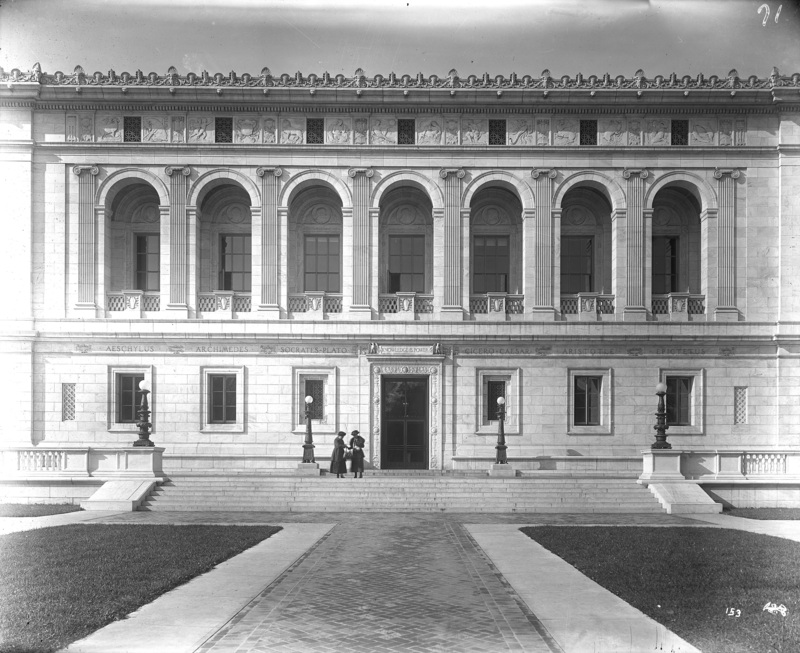 The Detroit Public Library is one of the most essential structures in the city of Detroit. 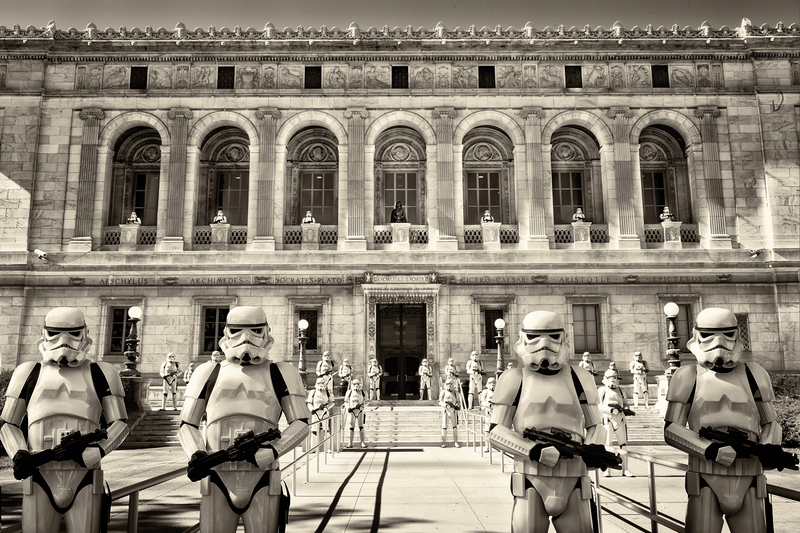 As an architectural tour de force, the library astonishes onlookers with its grandeur. As a cultural institution, the library is a testament to its artistry. 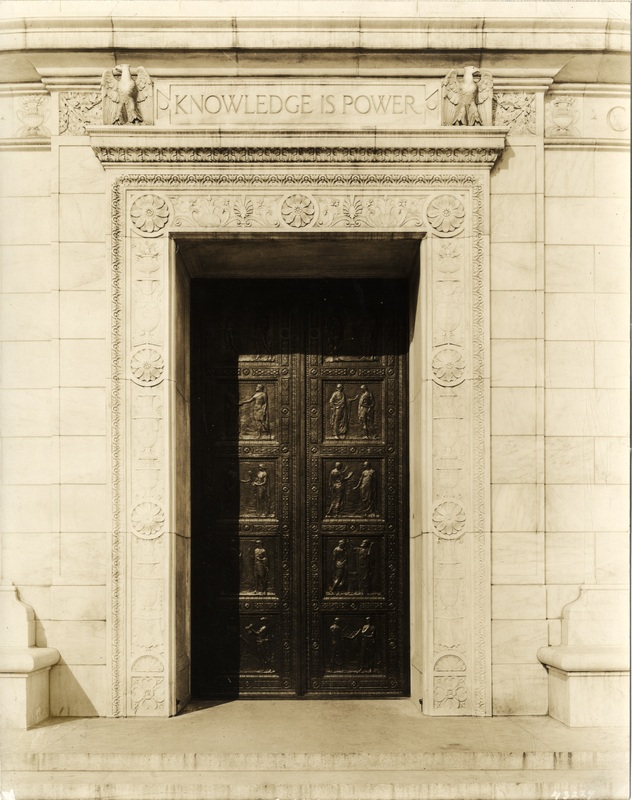 As an epicenter of knowledge, the library reverberates with the city’s collective search for the truth. Cohn and Merritt’s new book is a tribute to a fundamental cornerstone of this great city. The Detroit Public Library is an inspirational edifice constructed to reflect the cultural and educational aspirations of the growing city. This pictorial captures the aesthetics of the community and the beauty of the building. The [book] is a testament to an overlooked treasure. The book pays beautiful tribute to one of the city’s most impressive structures. This is a beautiful book with splendid photographs on nearly every page. And that was the goal - to use the eyes of over a dozen Detroit photographers to showcase "this overlooked treasure".